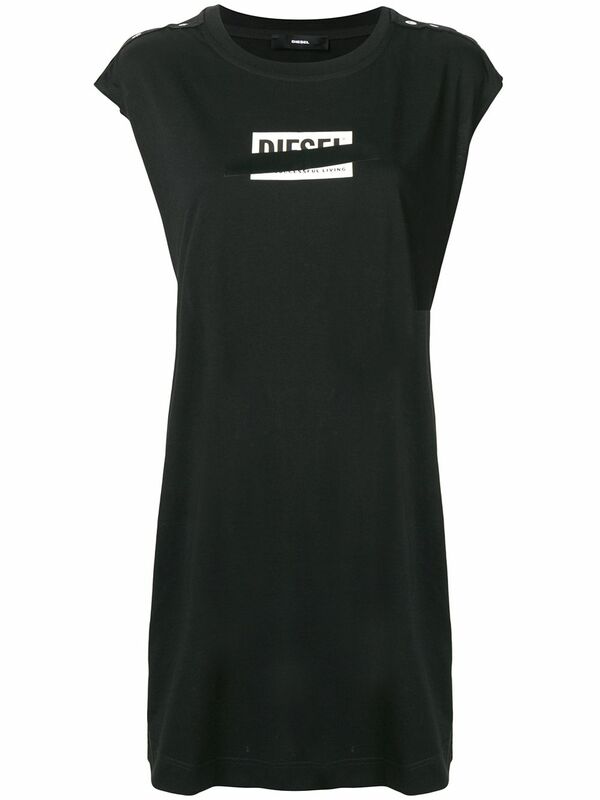 Diesel is an Italian brand, best known for luxury, ready-to-wear clothing aimed at the young adult market, particularly jeans is owned by its founder Renzo Rosso which is based in Breganze in northern Italy. In February 2007, the company launched a major intimates and beachwear division for men and women, and Diesel Black Gold was announced in later that year. Revenue is largely derived from denim sales, but also extremely successful and influential ranges of accessories and children's wear - Diesel Kid. Their production of denim jeans is based mainly in Italy.